One year ago I decided to bring my idea to create an innovative one size fits all bike stand for consumers to life. 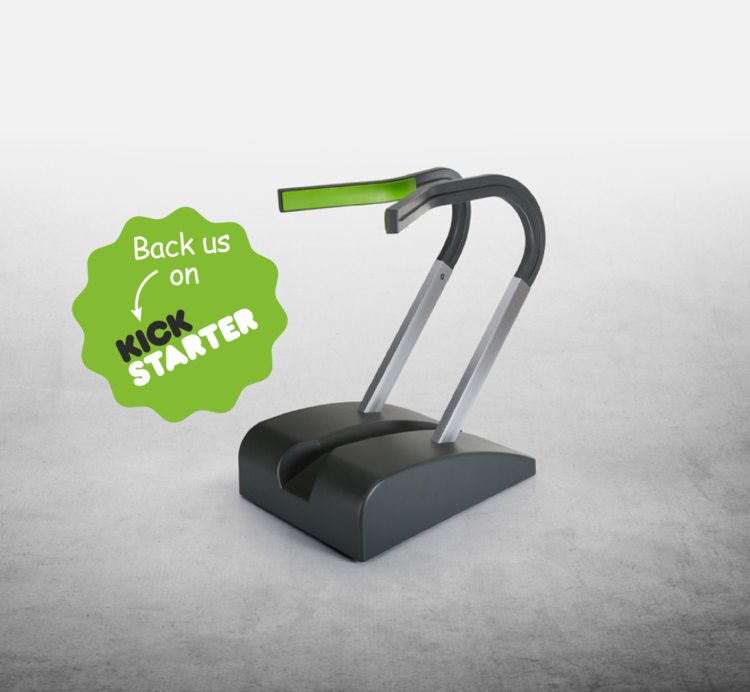 Today I can proudly let you know that BikeClip is NOW live on Kickstarter! 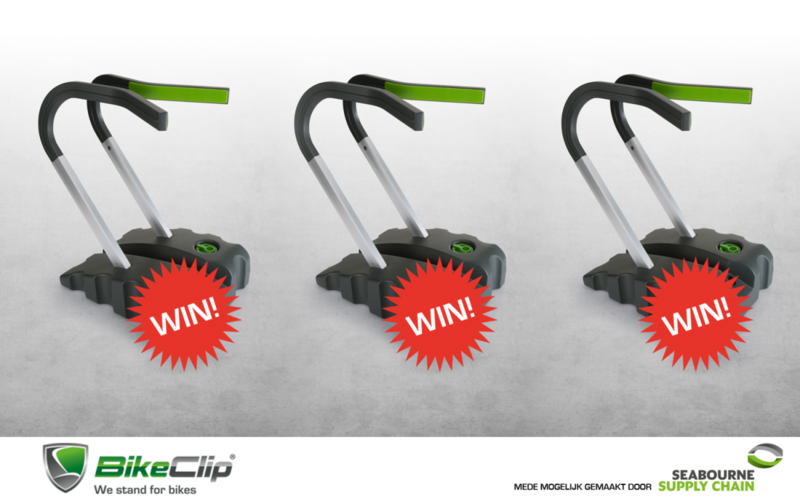 Back us at https://www.kickstarter.com/projects/getbikeclip/bikeclip. Entirely in the spirit of the Triple Helix policy of the City of Eindhoven, LUMO labs startup ‘BikeClip’ chooses Seabourne Supply Chain Eindhoven as their preferred fulfillment partner. According to one of LUMO’s founders Jordie Geuyen a logical choice. BikeClip was presented at the 21st edition of Bikemotion trade show at Jaarbeurs Utrecht from Friday 21st till Monday 24th of October. The tradeshow for bicycles lovers. 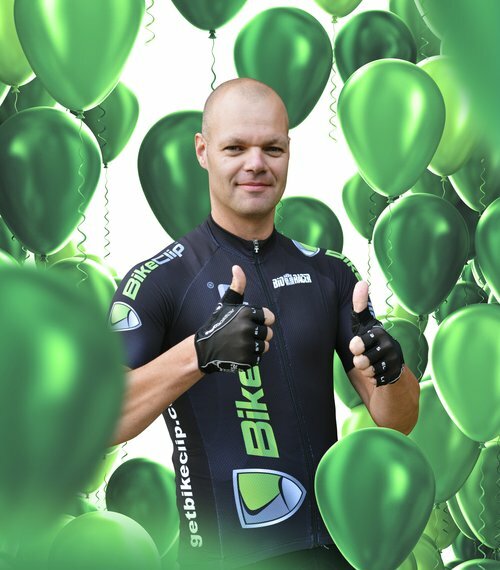 From race bicycles to bicycle components and from nutrition to accessories. Every year there is a lot of new things to see and to test for the bike enthusiasts.